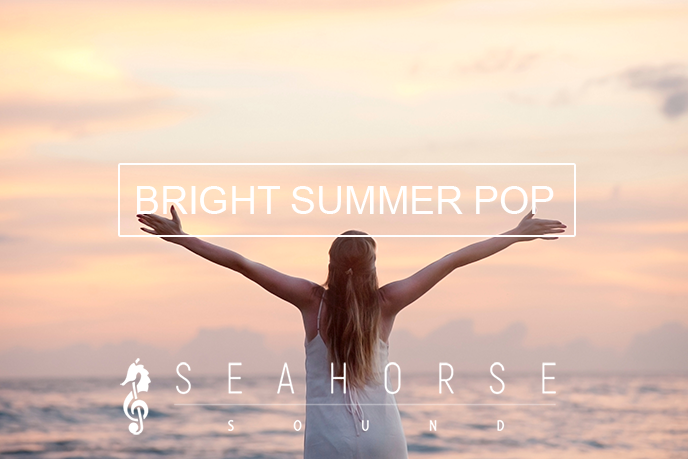 uplifting background voice this song lift, cheer up and delivers delighted joyful aura. naive and warm folk videos, games, applications, visuals and family videos, inspiring presentations and many more! A sounds review published on Sunday, June 17th, 2018 in Blog by Andrei Olaru that has 1 views.